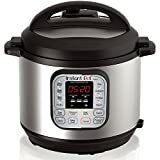 Welcome to another special weekend edition of our daily deals roundups, where you’ll find some of the best bargains on the most popular products around. 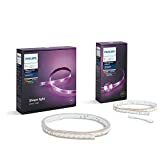 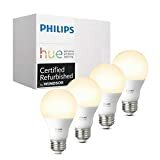 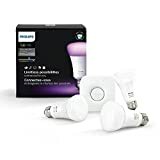 Saturday’s roundup is packed full of killer one-day deals on refurbished Philips Hue products like the insanely popular Philips Hue LightStrip Plus for just $59.96, a Philips Hue 464479 White and Color Ambiance A19 Starter Kit for $81.75, Philips Hue White A19 Bulbs for as little as $10 a piece, and more. 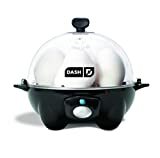 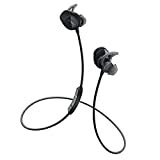 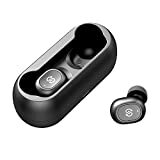 Other top deals on Saturday include excellent true wireless earbuds for less than $30, the lowest price of the year on Bose’s hottest wireless earbuds, the Dash egg cooker everyone loves for only $16, the most popular Instant Pot on the planet at its lowest price since Black Friday, 128GB Samsung microSD cards for $19.99, $110 off a refurbished Vitamix blender, and more. 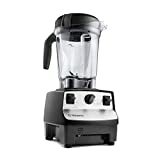 Check out all of today’s best bargains below.